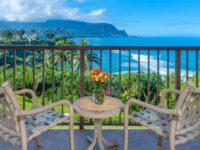 CONDO RENTAL PRINCEVILLE KAUAI: Receiving the “Solid Gold Value” award from The Ultimate Kauai Guide Book, Sealodge Villa #C2 is a beauty! 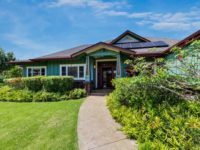 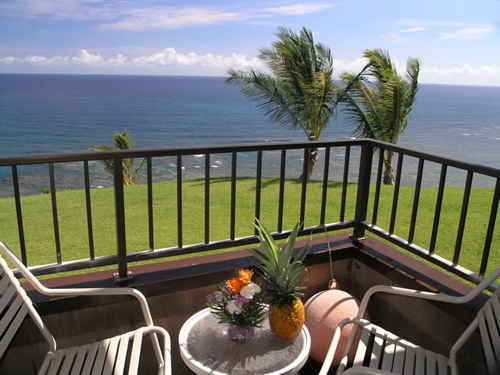 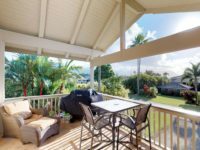 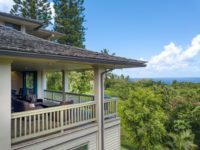 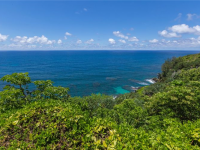 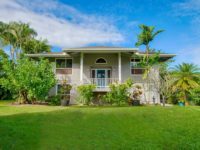 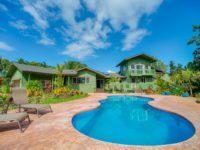 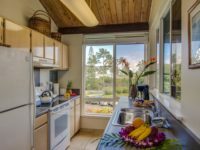 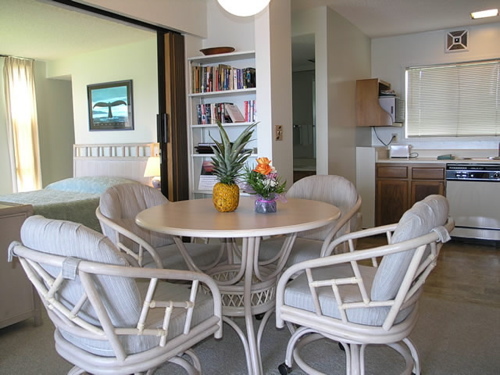 A 1 bedroom 1 bath unit that sports oceanfront views from the living room, bedroom and lanai and is located on a quiet and private bluff setting. 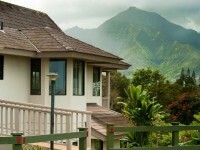 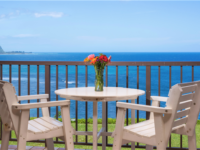 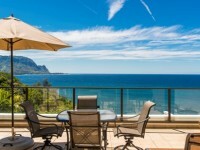 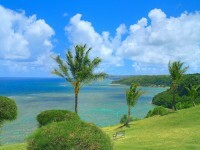 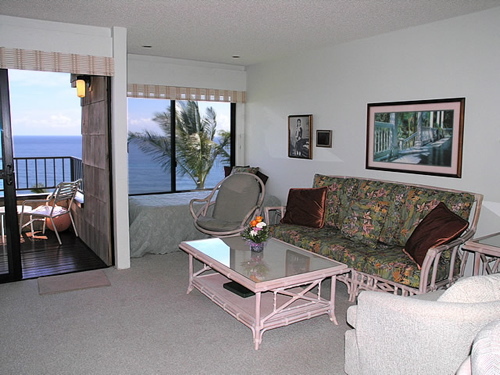 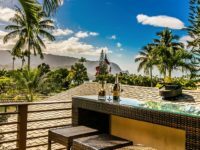 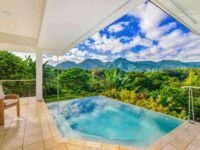 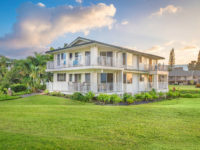 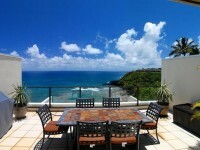 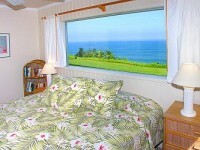 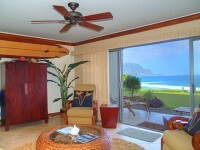 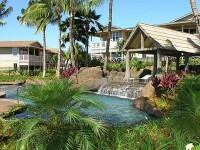 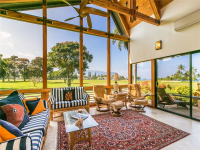 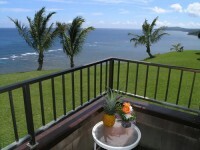 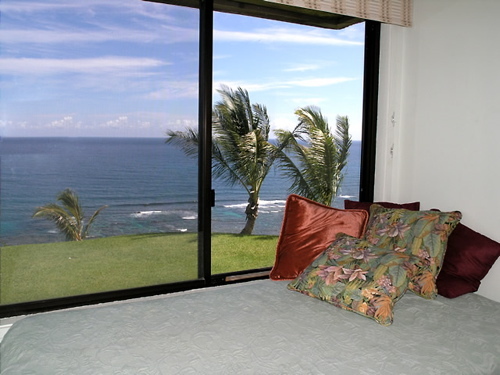 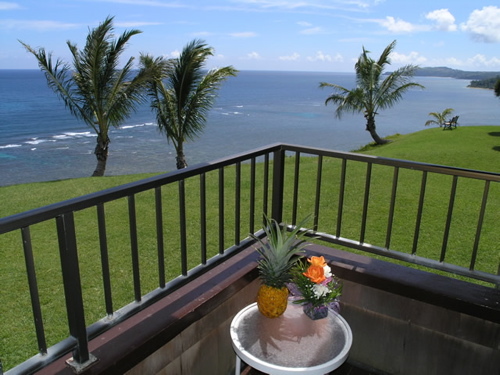 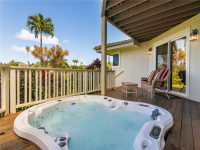 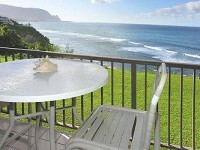 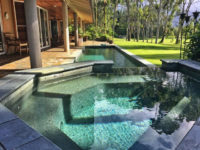 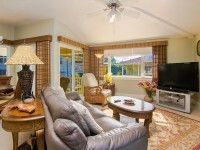 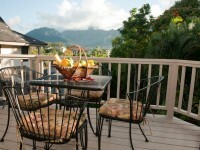 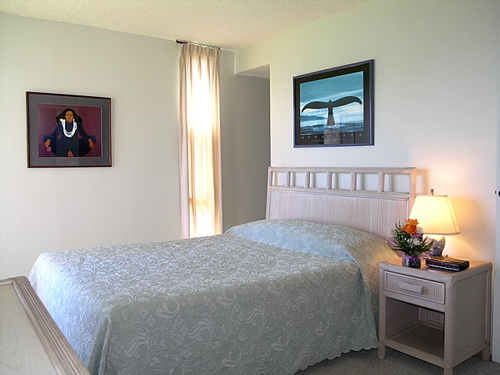 The Sealodge Resort at Princeville, Kauai, Hawaii offers the perfect Kauai vacation rental accommodation.